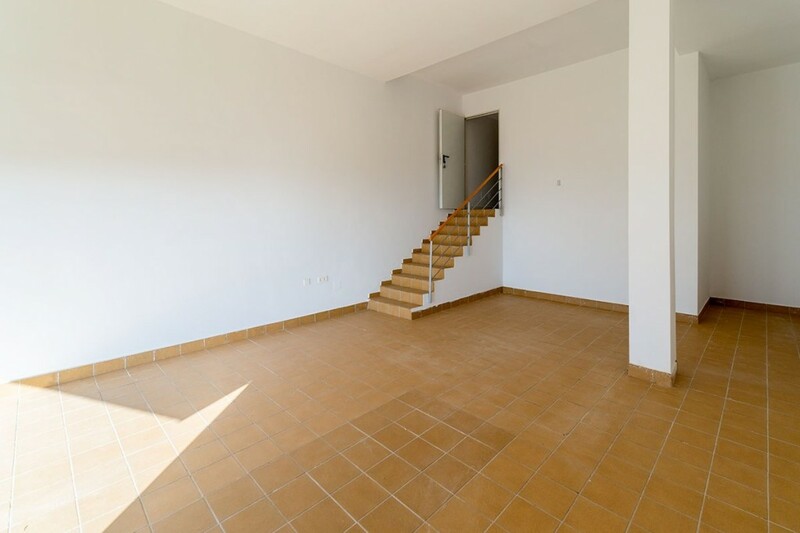 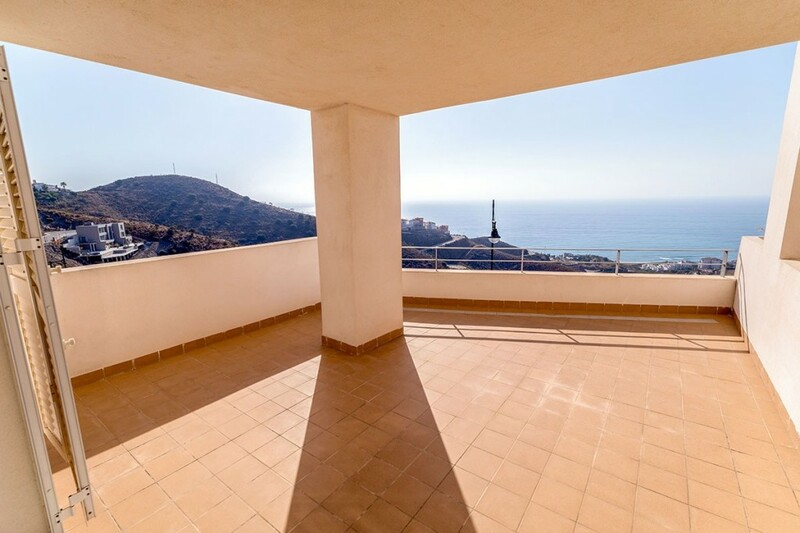 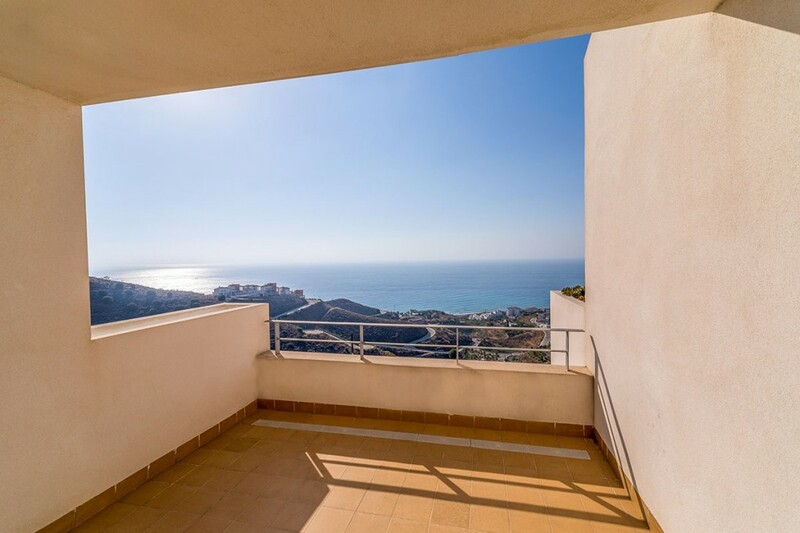 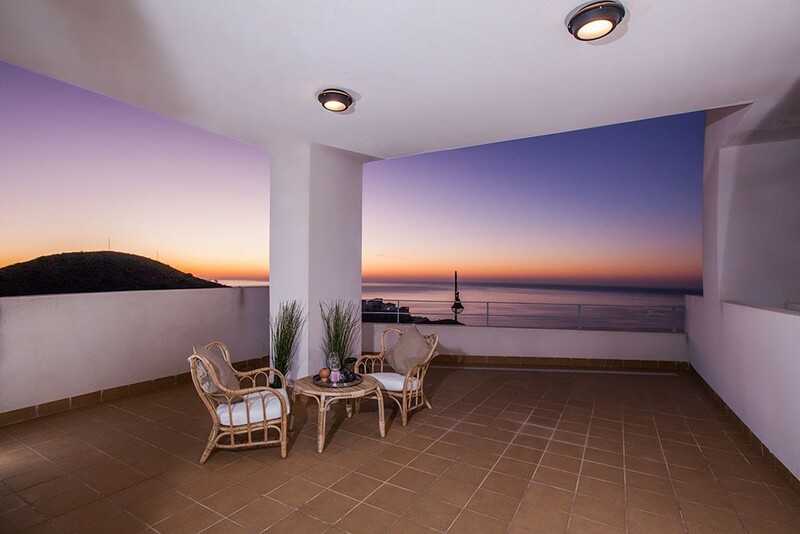 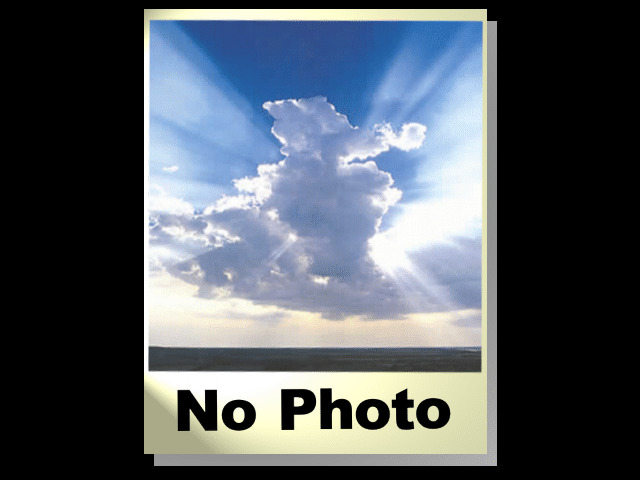 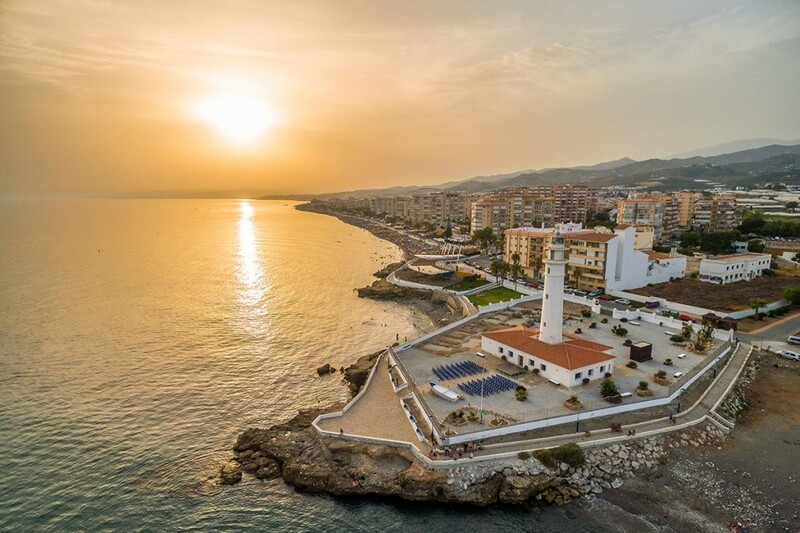 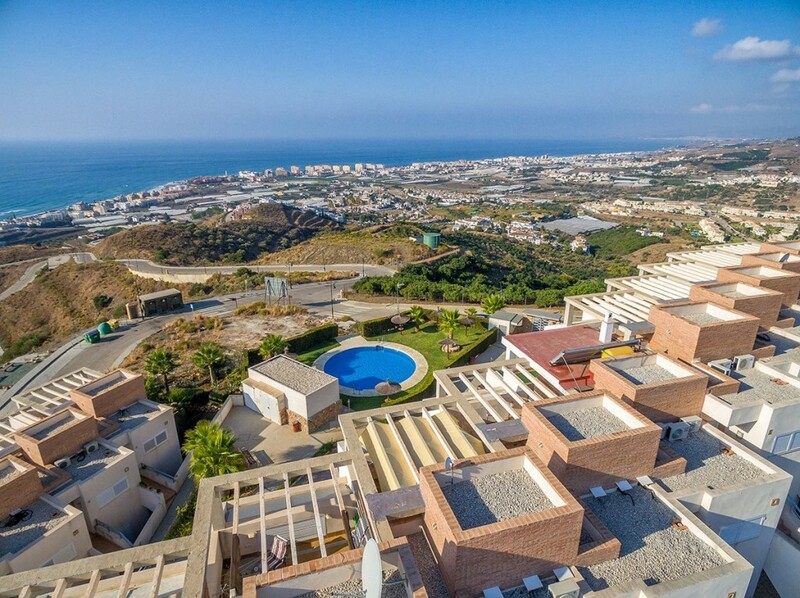 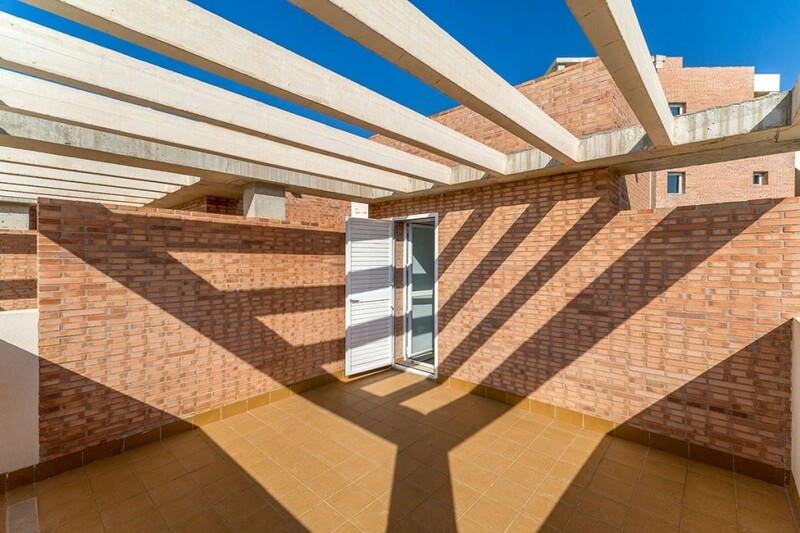 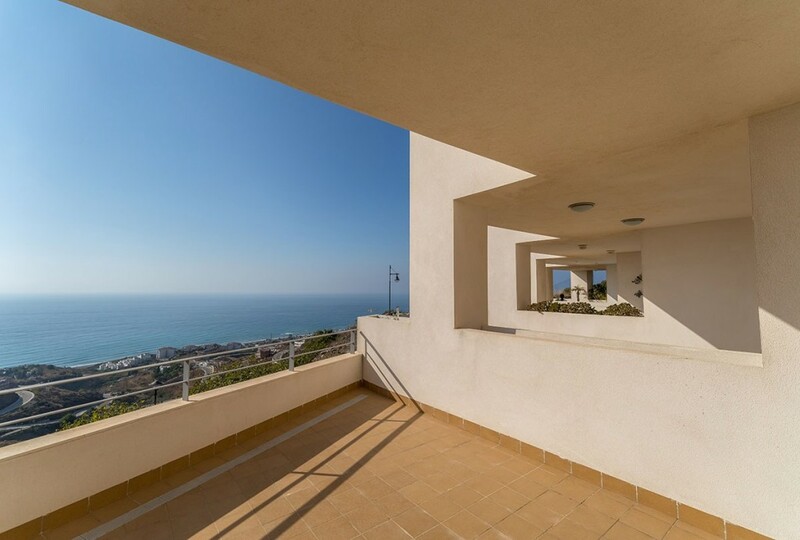 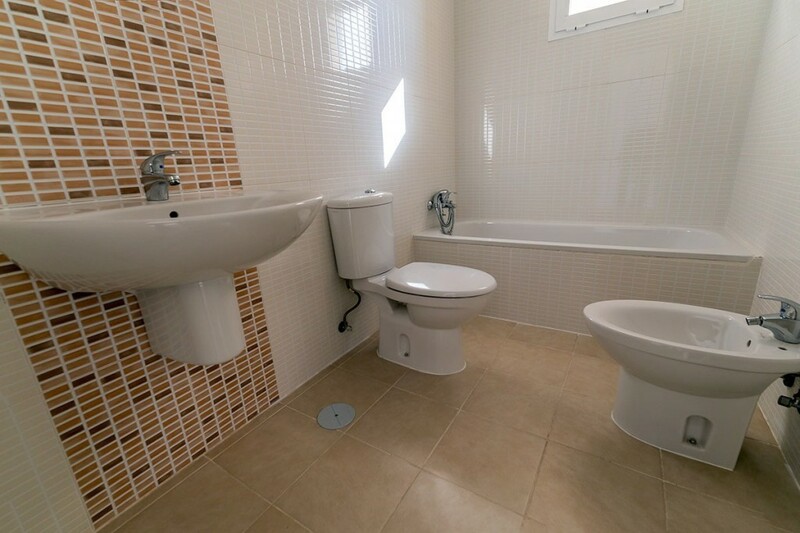 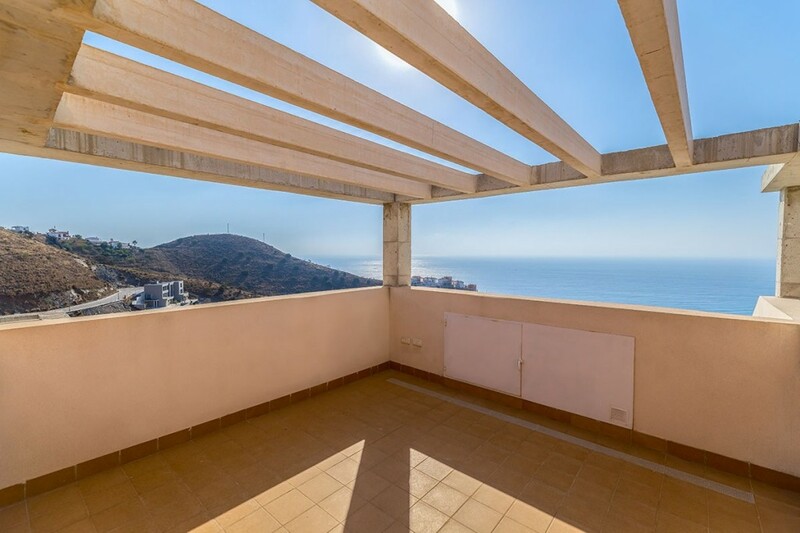 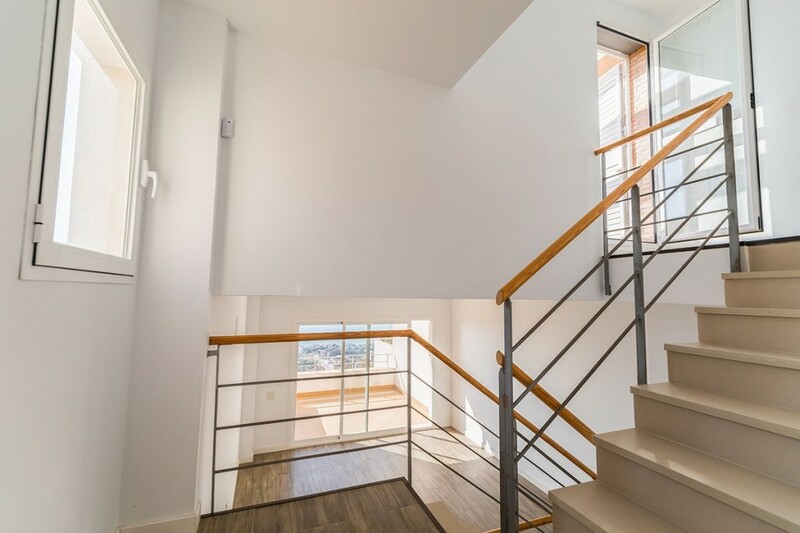 Exclusive complex of terraced houses located on a hilltop in the Penoncillo area of Torrox Costa on the Costa del Sol, all with spectacular panoramic views of the Mediterranean and coastline. 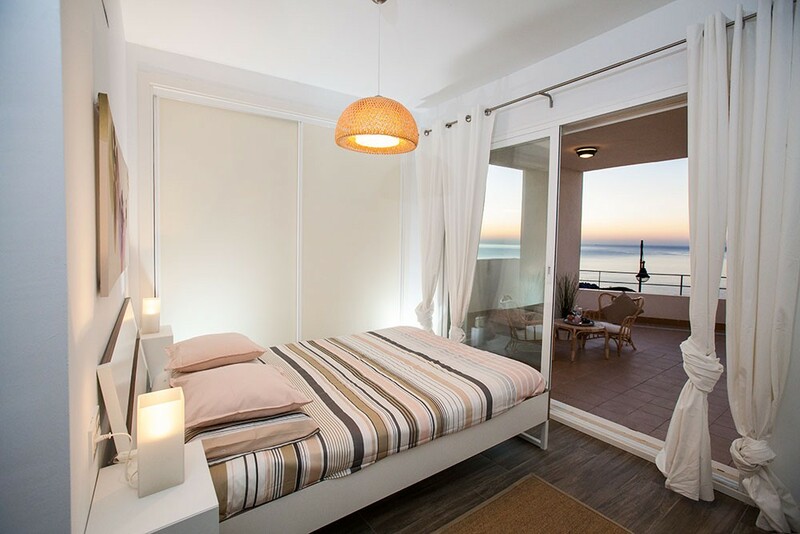 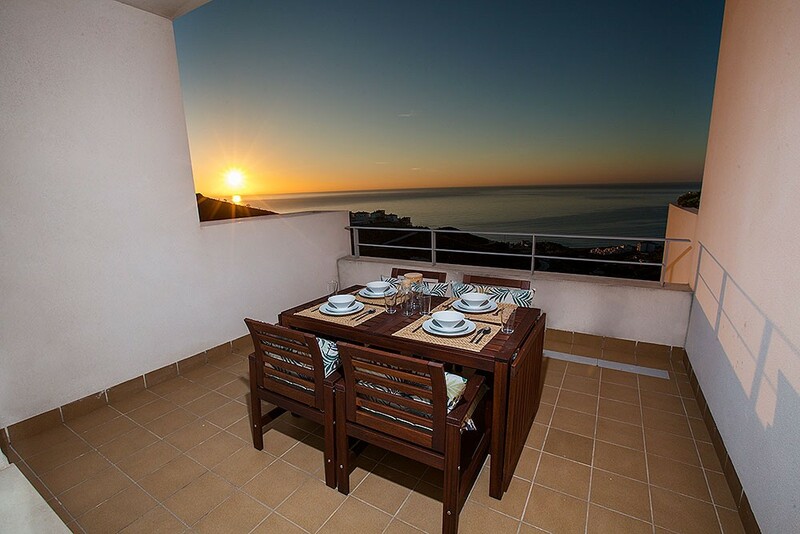 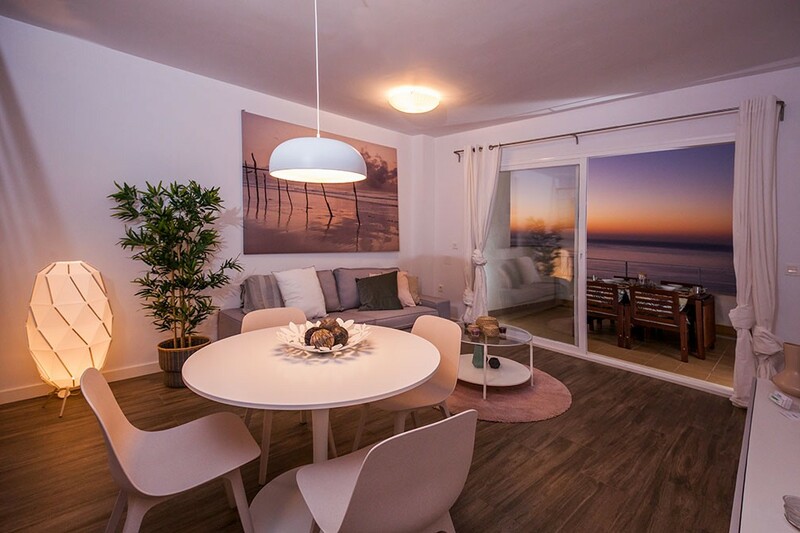 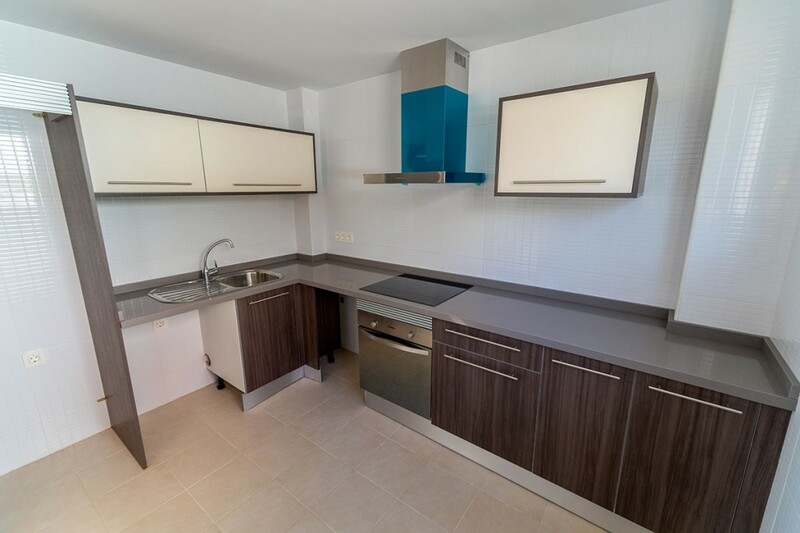 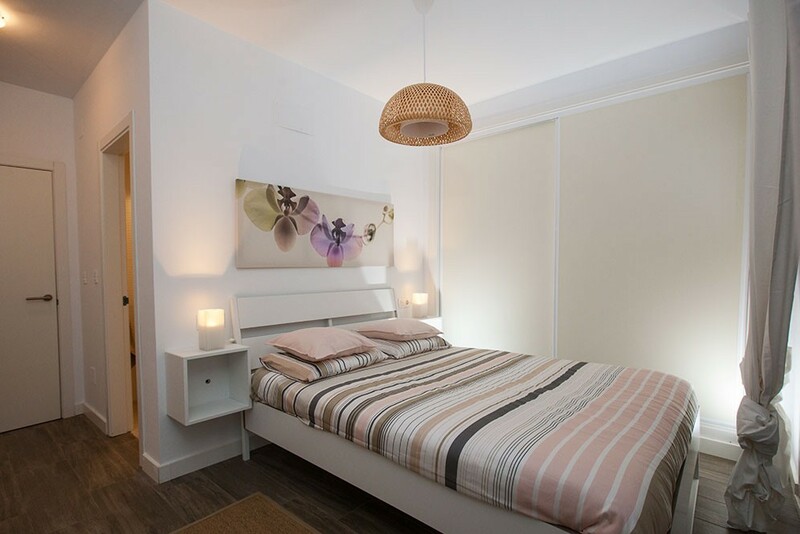 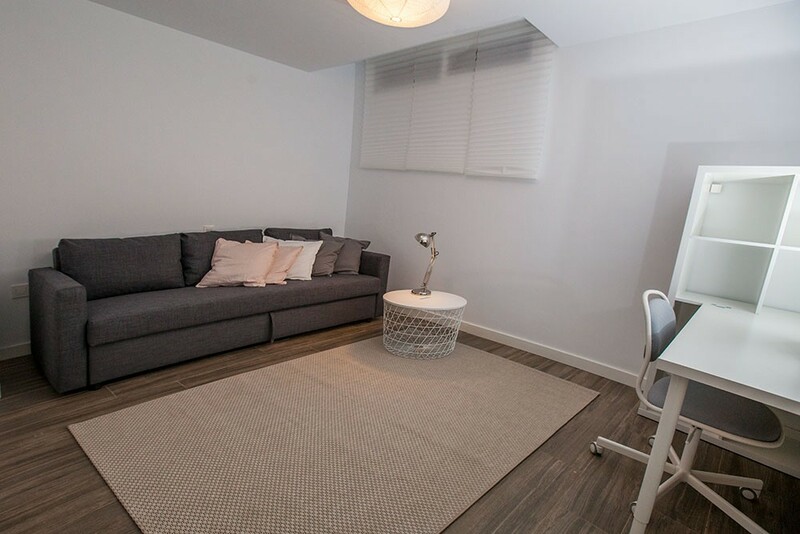 Situated just 10 minutes from Nerja and 2 minutes to the beach by car, the houses offer a superb, peaceful location for all-time living or holidays. 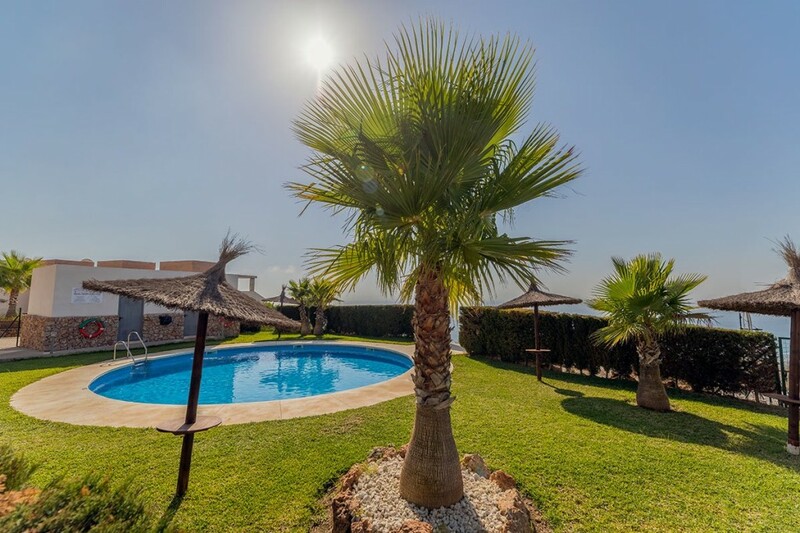 Malaga airport 40 mins. 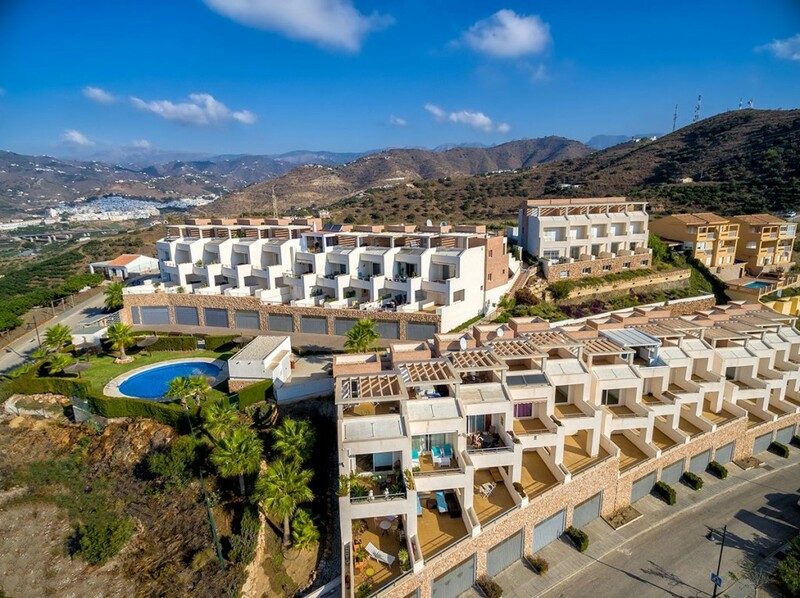 Just 10 houses remain for sale within this secure, gated complex of 28 properties with communal gardens and swimming pool. 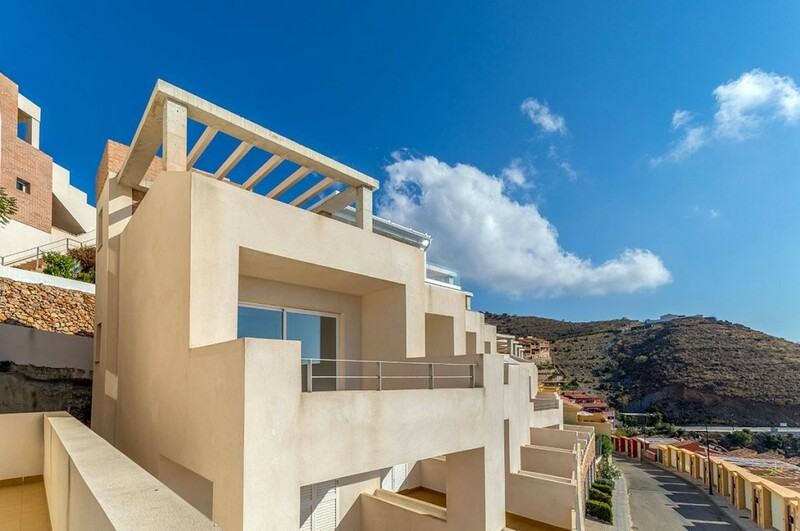 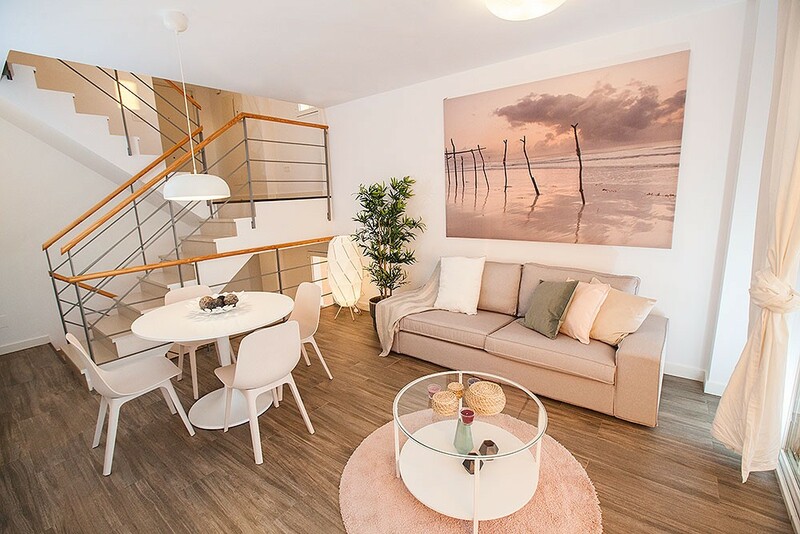 All houses, on four levels, comprise lounge with south-facing private terrace, 3 bedrooms (master bedroom also with terrace), 3 bathrooms, fitted kitchen, solarium, integrated double garage, or exterior private, gated parking. 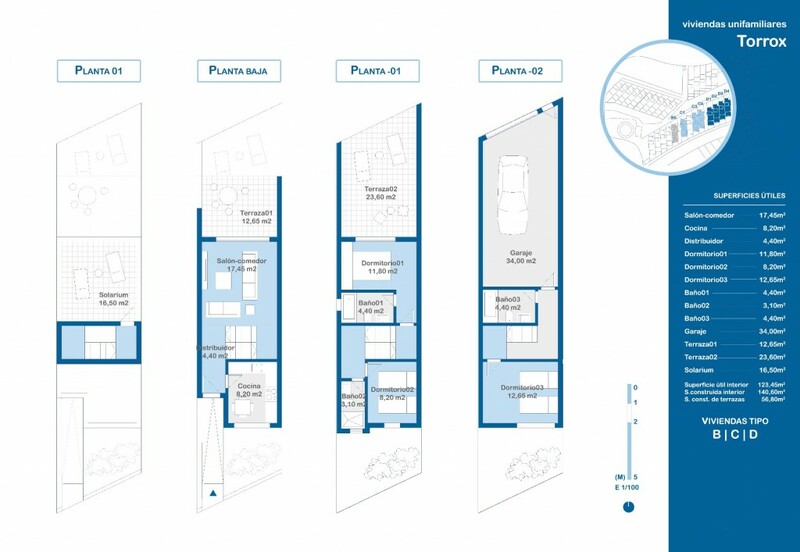 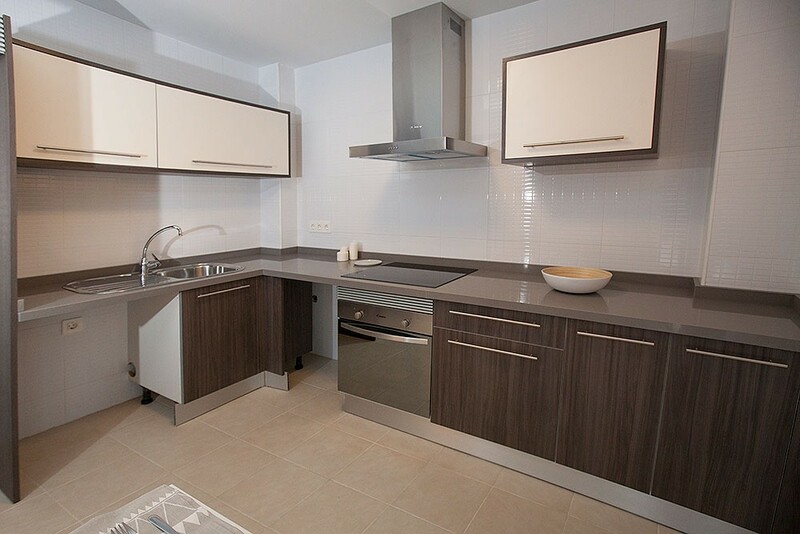 The properties include alarm system, automatic communal door-entry, marble staircases, pre-installation for A/C. 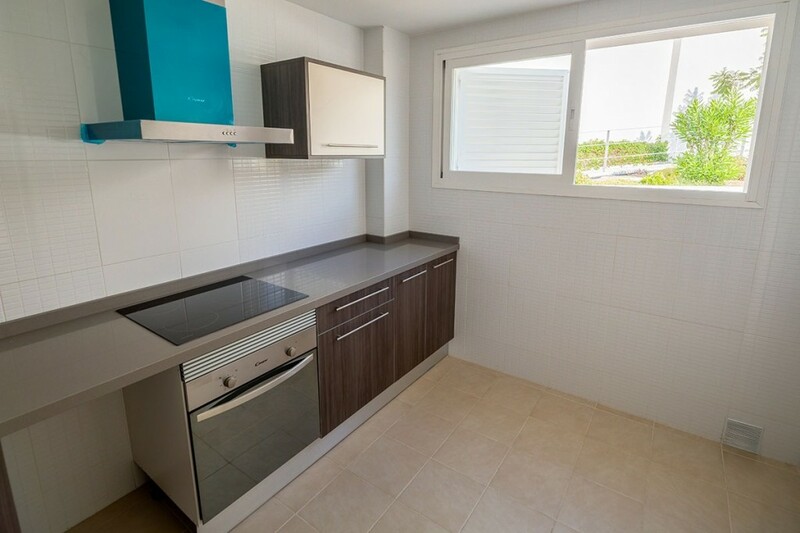 & heating, pre-installation for solar water heating, reinforced front door, aluminium double glazed patio doors and windows, aluminium louvered window shutters, TV and telephone points. 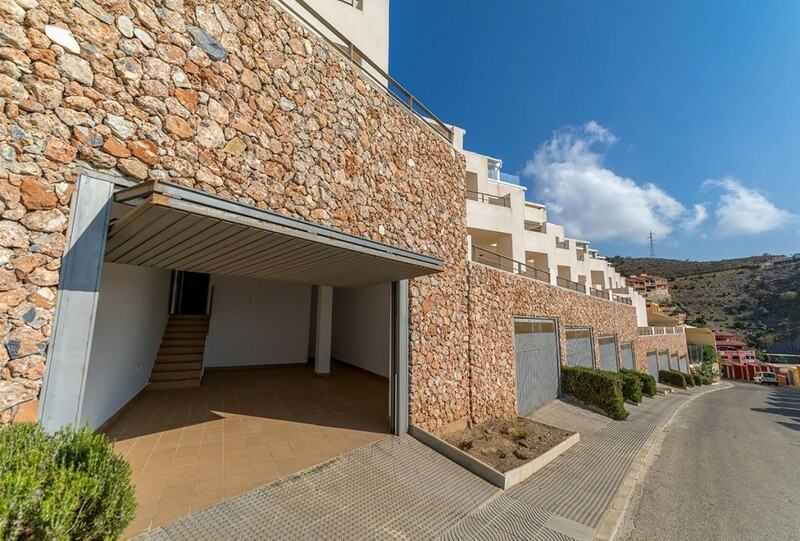 Prices range from 169,500 Euros - 229,500 Euros.